Choose from a library of amazing course content that is fully responsive on any device. Accept payments for courses through PayPal. Make sure your organisation is compliant with detailed reports. 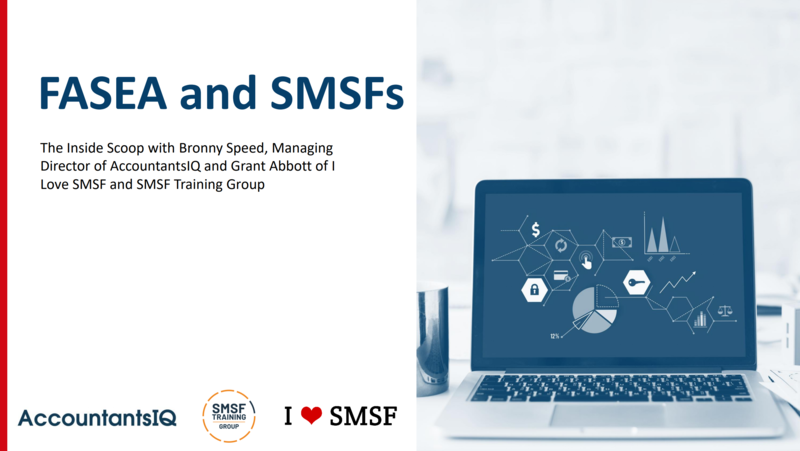 To enrol in any of the above short courses or the full RG146 SMSF Specialist Accreditation, click here to provide your details to I ❤ SMSF and we will be in contact within 24 hours. Alternatively email ash@ilovesmsf.com to commence the enrolment process immediately. Will you still be able to provide SMSF advice from 1 January 2019? What you need to know NOW!